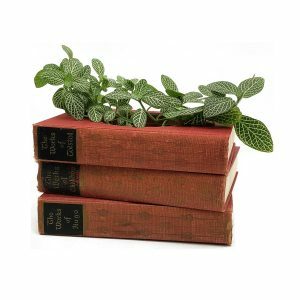 Vintage books filled crafted from ancient classics in a beautiful and decorative book planter. Add a plant and enjoy! Looking for a classic accent for your home? 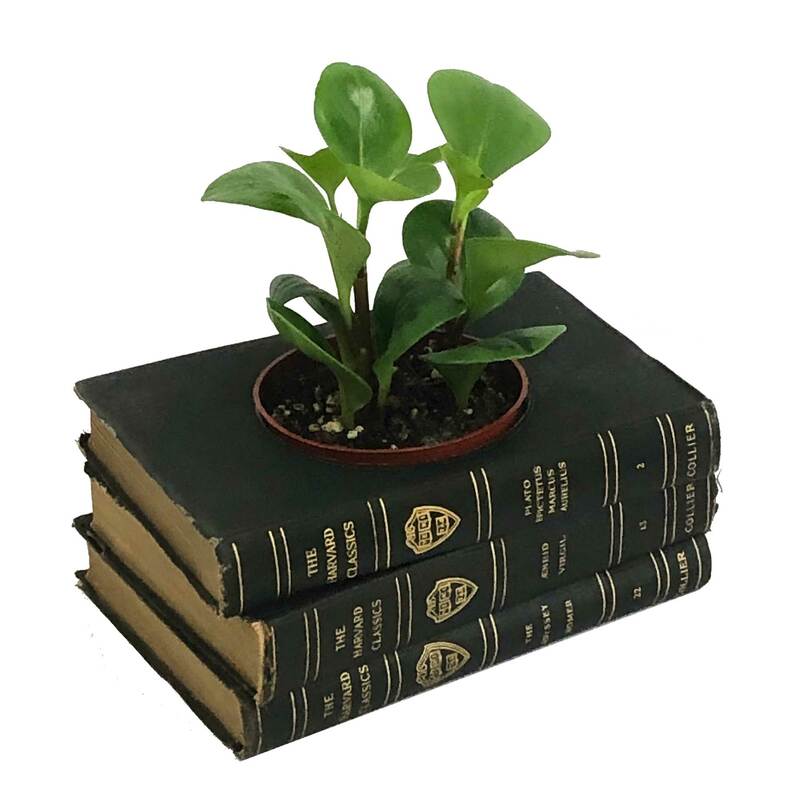 This beautiful, vintage, black book planter is perfect for any room. 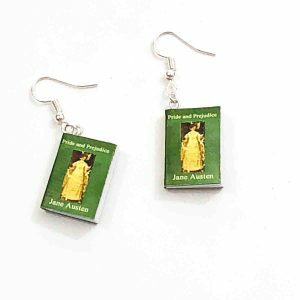 Each of the three volumes is bound in black and features ancient classic works including Plato, Homer, Aenid, Virgil and Marcus Aurelius. 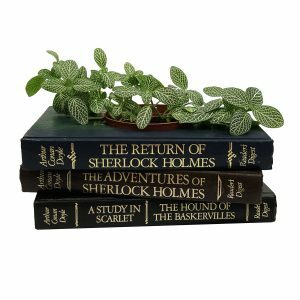 Click here for more vintage book planters. 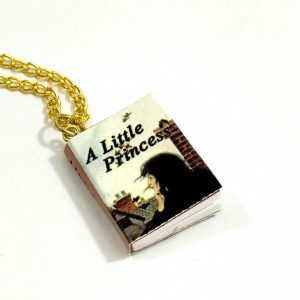 The book planter measures approximately 8″ x 5-3/4″ x 3-1/2” including the provided plastic pot.